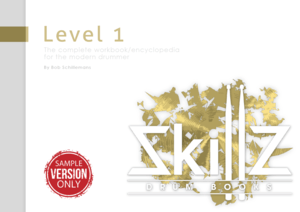 The Trial Version is a Free Sample of Level 1. You get all the functionality of Level 1 to see if it can be of help to you. You’ll get the first paragraph of everything. 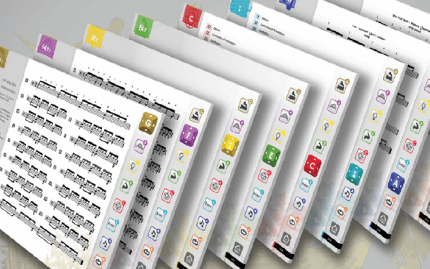 Online you’ll also get access to our Free Membership including Lessons, MIDI and Rudiments. Would you like to have the same perspective your drummer/musician heroes have? Now you can! 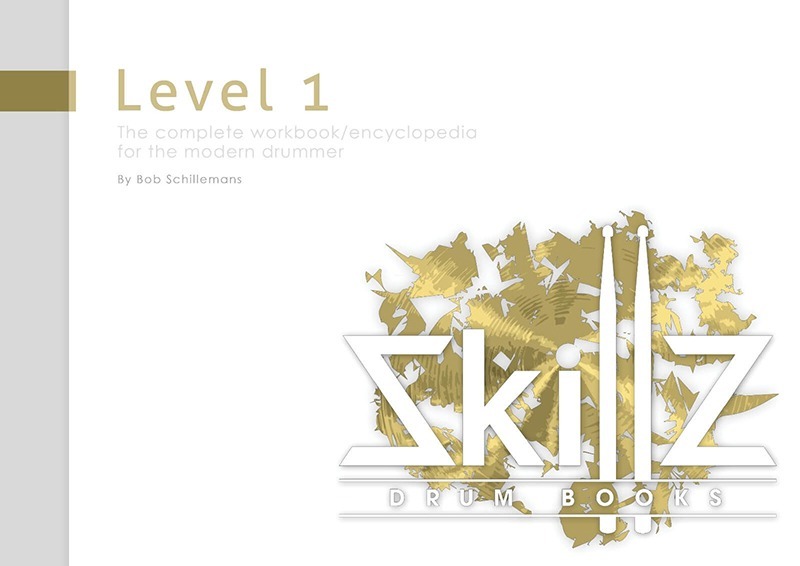 Level 1 is the complete drumbook/encyclopedia for the modern drummer. Whether you’re a student or a teacher, you’ll always have a rhythmic compass by your side from now on. Level 2 consists of a number of add-on books designed to be used in conjunction with Level 1. But they can be used as standalone books as well. 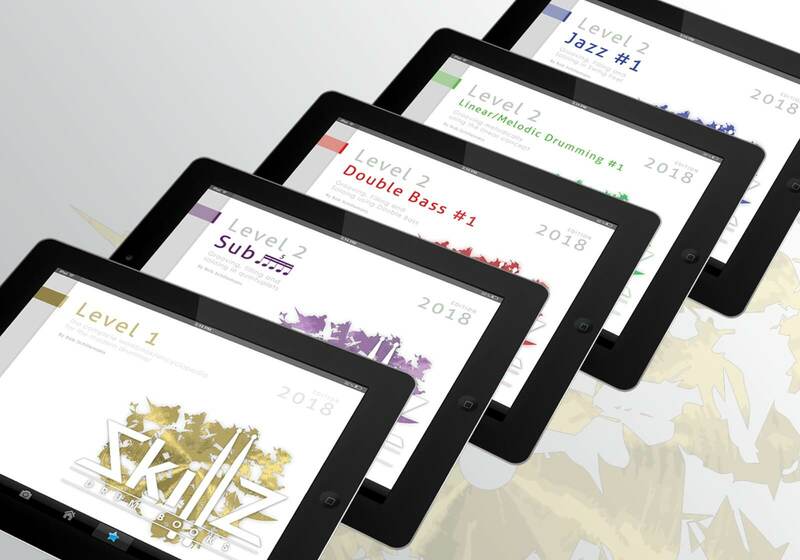 Level 2 offers books with subjects as Quintuplets, Linear/Melodic Drumming, Jazz, Double Bass, and Playing in Odd Time Signatures. It’s pretty safe to say there is a lot to choose from. And there will be more.. Come check it out! No problem, you can first create a FREE account. If you like the Level 1 Trial Version you can get other stuff later. Or continue the Tour by going to Level 1, Level 2 and Coach.